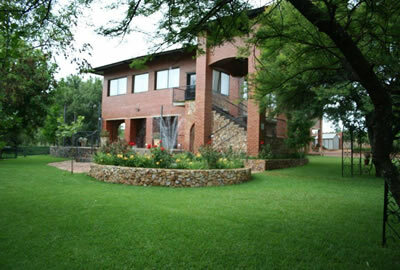 Pretoria East, Gauteng conference venues and conference centres including venues for conferences such as Farm Inn Wildlife Estate, The Collection and Shere View Function Venue. Conference Venues South Africa has a comprehensive list of conference centres and venues for conferences in Pretoria East. Whether you need a venue for a business meeting, training course, corporate hospitality event or a conference we have the perfect venue for you.